What fabric to the Windows or doors are made? What glazing are you interested in? 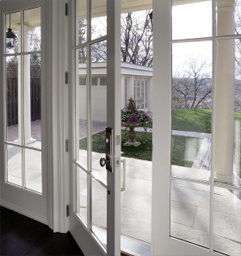 What other features you want to have your Windows or doors?